Another great result for our Branch Bus Section with Dysons members unanimously voting to accept the 2018-2021 EA. Thank you to all our TWU members, Delegates and Officials and the Dysons EA Committee for all of the hard work, support and determination needed to achieve this successful outcome. 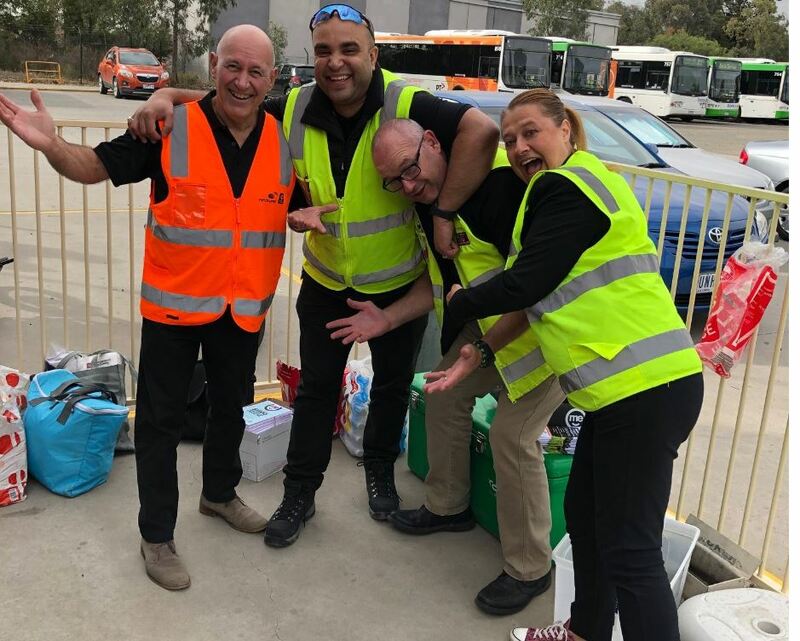 A TWU BBQ was held at Dysons last week to touch base with TWU members and congratulate them on their efforts in supporting the 4 + 1 campaign. Union membership, a strong Union, good Delegates and sticking together is a recipe for success. In 2018, this Branch delivered the best bus driver industry EBA in 28 years and many new members signed-up from the bus industry. But the fight isn’t over yet with some operators still at various stages of negotiation. Bus depots where there is low TWU membership will not be getting 4% + 1% each year – they will get 0.03%. Get on Board and stick together for a bigger and better 2019.